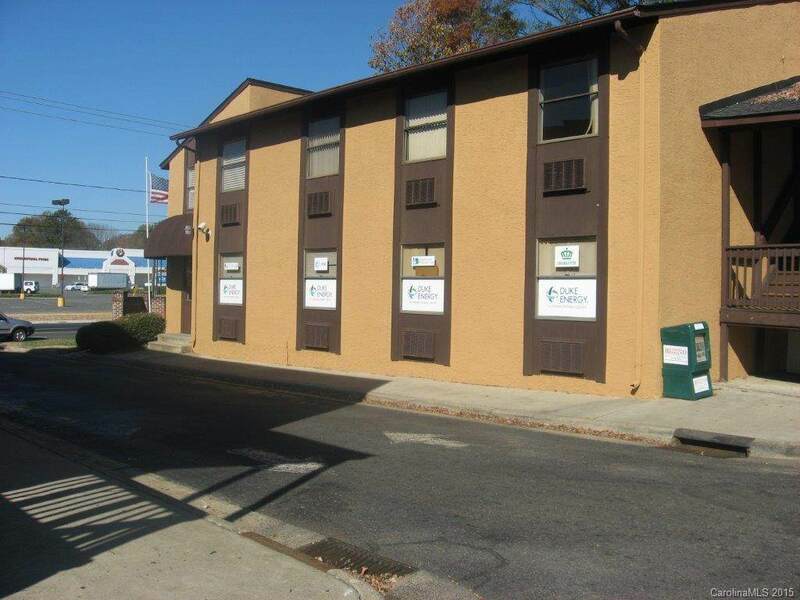 Excellent opportunity for small to medium office space, spaces can be combined to accommodate larger needs. 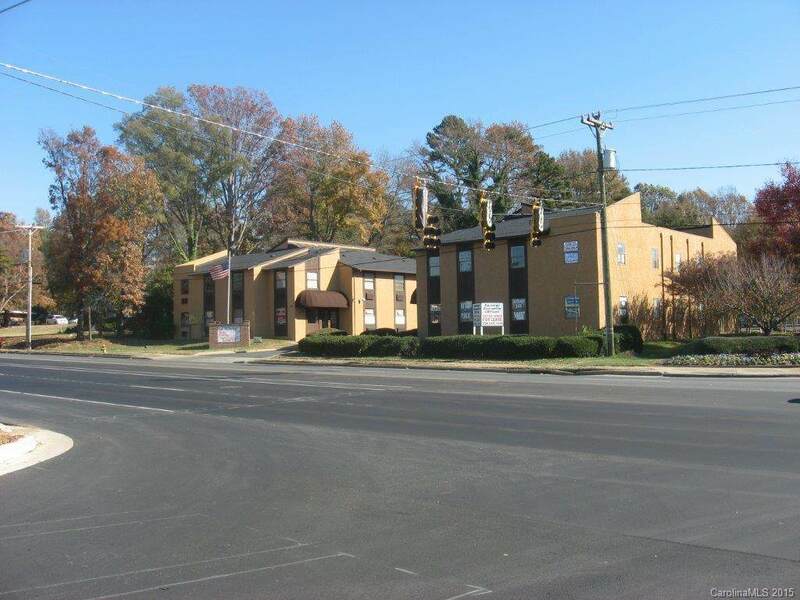 Easily accessible to downtown, business supply merchants, Hardware stores, I-485, I-277, Indep. Blvd, I-77, Hwy 16, I-85 & etc. 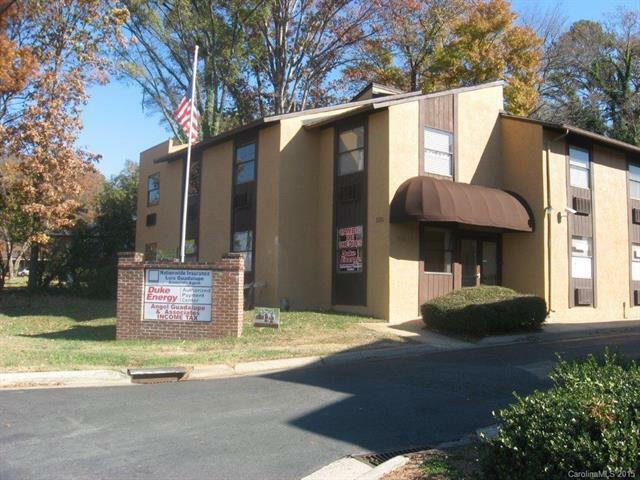 Private and friendly atmosphere, the building has an owner maintained security system doing closed hours. Parking is free with ample space for normal use. 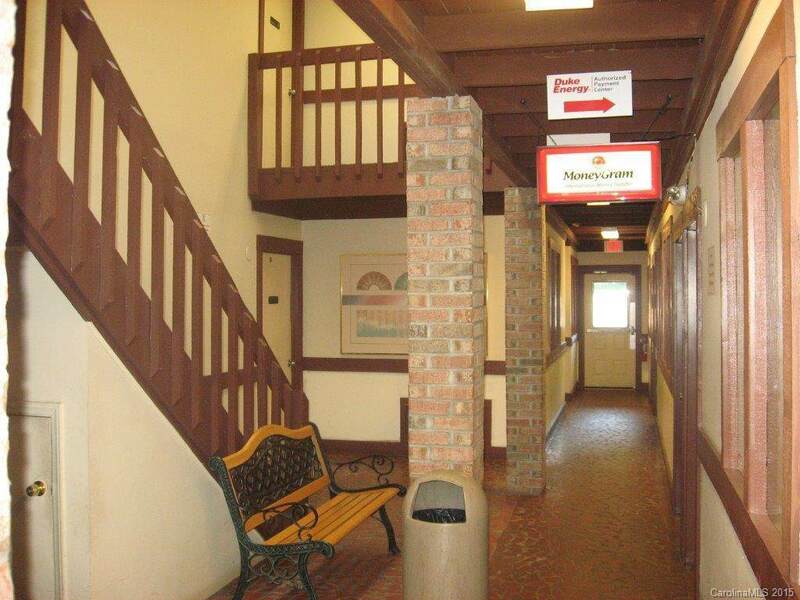 The building is two story, each level has its own office spaces and baths. Maximum capacity is nearing. Offered by Hackett Real Estate Enterprises. Copyright 2019 Carolina Multiple Listing Services. All rights reserved.